Build on your basic skills and knowledge of throwing and further your technical understanding of clay. More complex functional forms, refinement of throwing skills, and advanced decorative and glazing techniques will be demonstrated and discussed. The class will review and critique fired results to further develop your personal style. Steve Murphy received his BFA from the University of Massachusetts Dartmouth. He apprenticed to Keiichroh Sato, potter in Nagano-ken, Japan and was a student of Japanese Tea Ceremony with Allan Sosei Palmer. 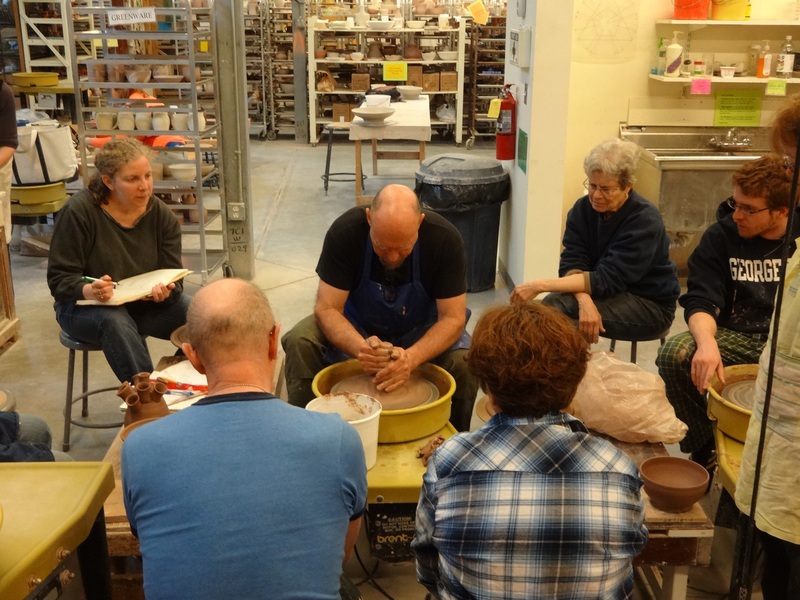 He has taught ceramics at the DeCordova Museum School, The Boston Center for Adult Education and the Fuller Museum of Crafts. His work was included in the 2014 “State of Clay” exhibition and the NHIA Ceramics Biennial Exhibition 2014.